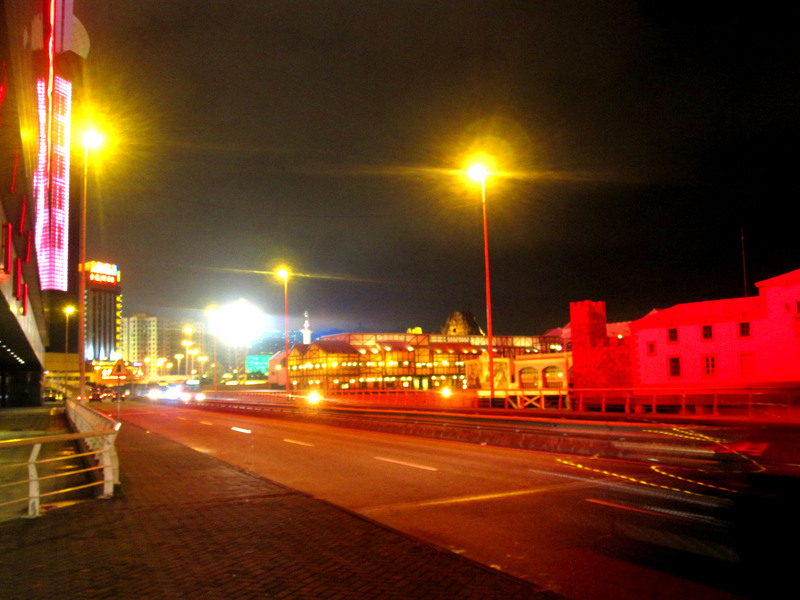 Posted on June 12, 2011 by Mia G.
Wow Macau would be very much apt to entitle this blog simply because Macau wow-ed us with all its splendor! Our day trip to Macau was worth it despite the heavy rainfall and cloudy skies. We woke early in the morning to catch the earliest of the Cotai Ferry Jet from Hong Kong to Macau. It was a very fast and smooth trip because the travel of the ferry was fast and uninterrupted. 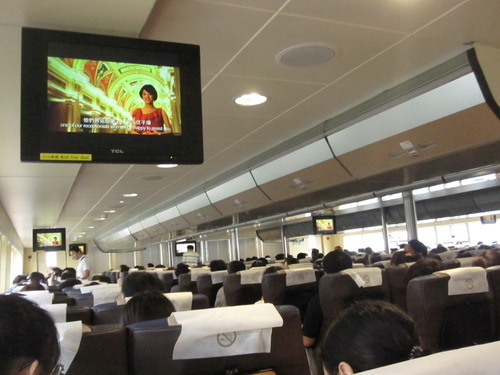 The interiors of the Cotai Jet resembled an Airbus with a very large seating capacity.